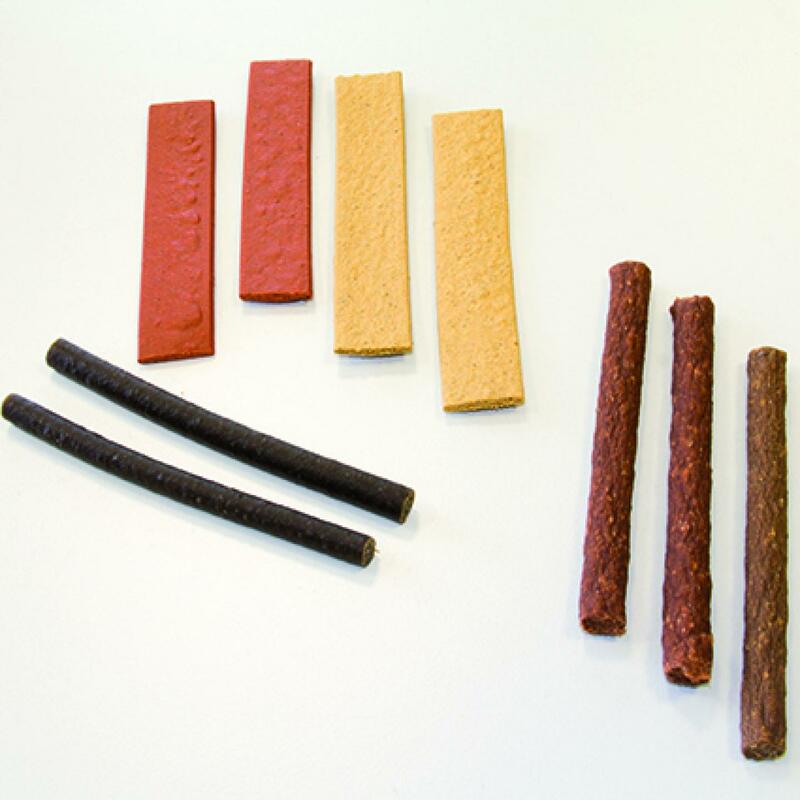 Handtmann's VF 800 Vacuum Filler and the patented vane cell portioning is the latest state-of-the-art-technology for your pet food production. 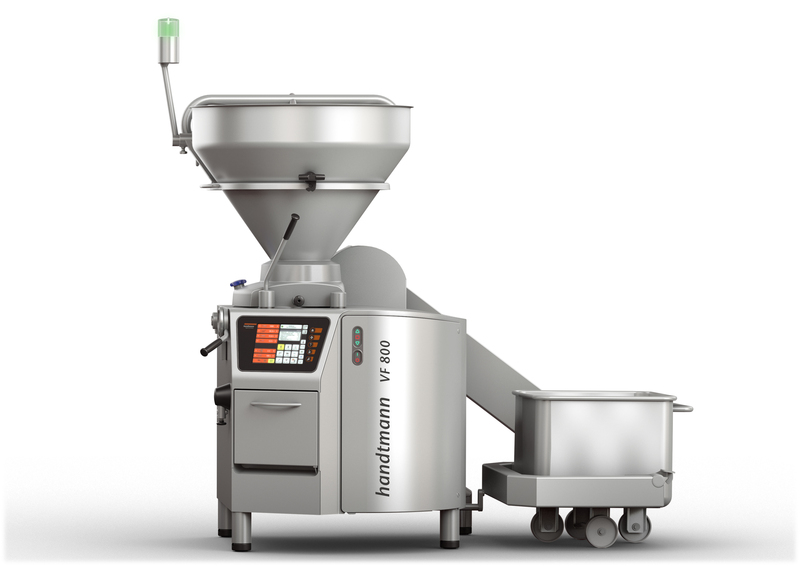 Want to know more about Handtmann's VF 800 and our Pet Food Solutions? 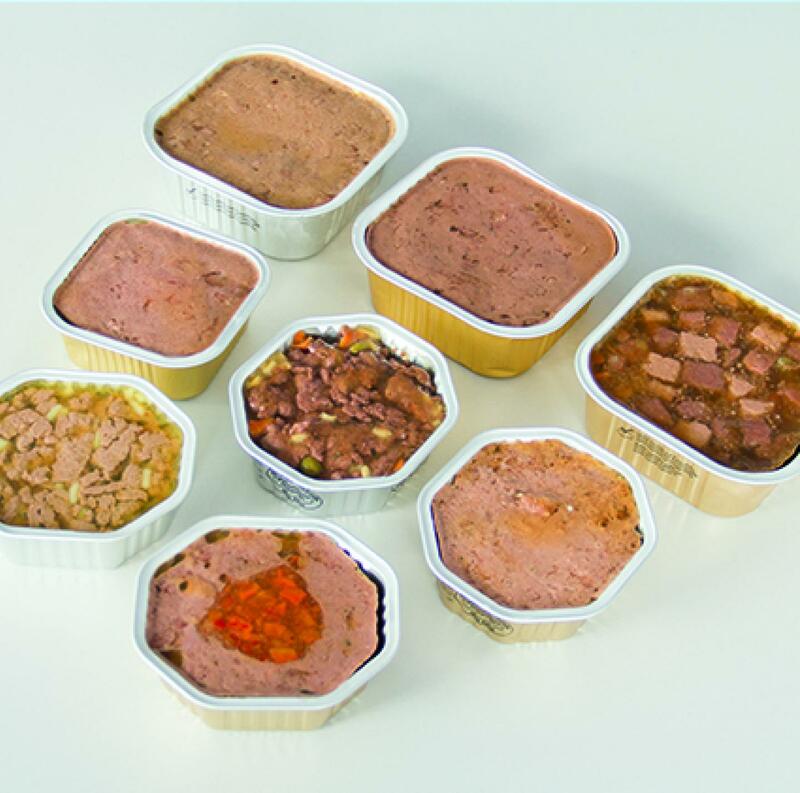 Handtmann's vacuum filler technology with our SV 424 cutting valve guarantees first-class product quality through gentle processing and maximum evacuation into containers. 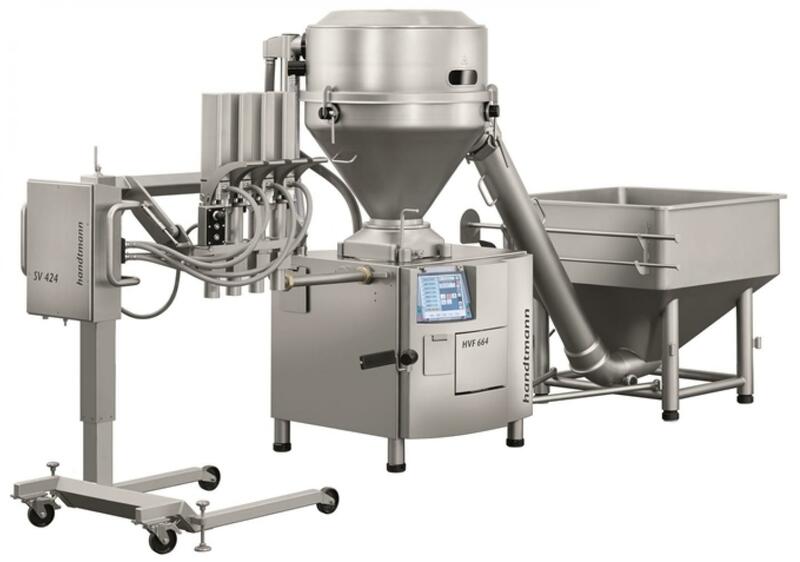 Handtmann’s 424 Depositing Solution offers trouble-free high-volume portioning that is perfect for pet food processors needing very accurate portioning into packages. 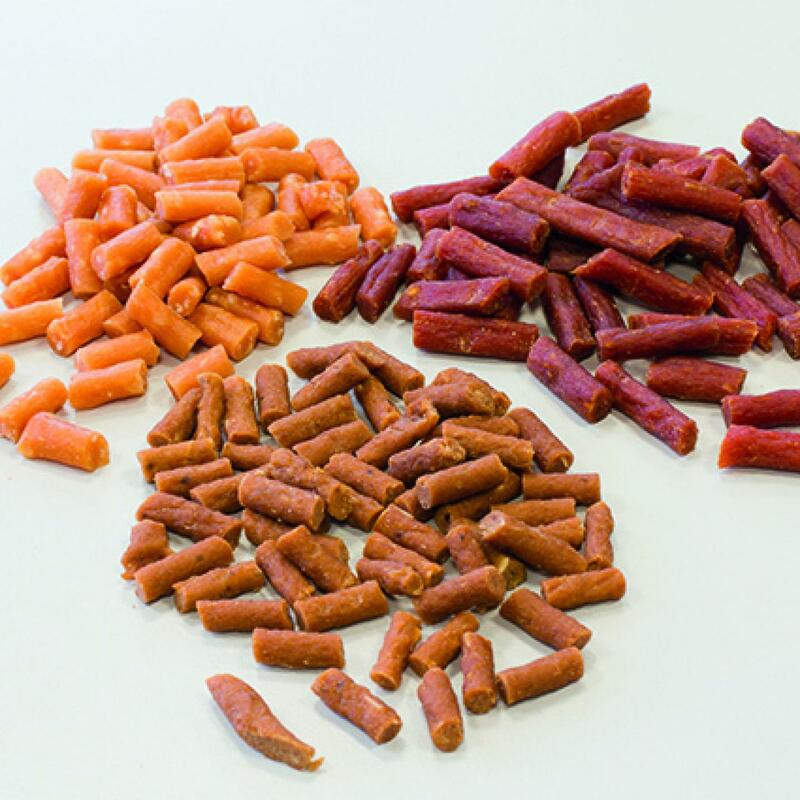 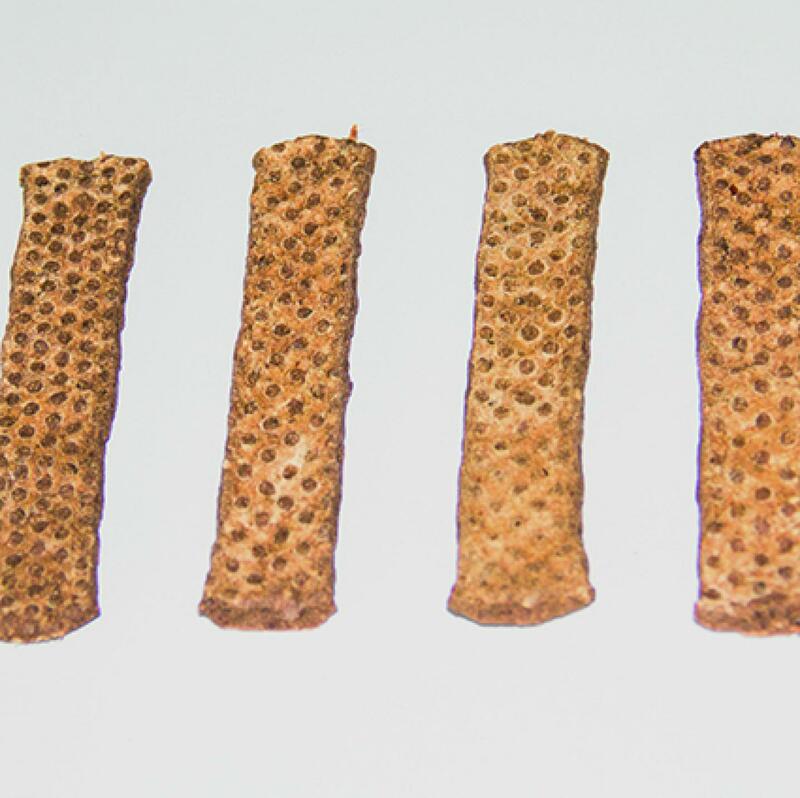 Cutting pistons load and fire individually, ensuring reliable performance and the highest ingredient identity for all pet food products, even those recipes with the largest chunks.